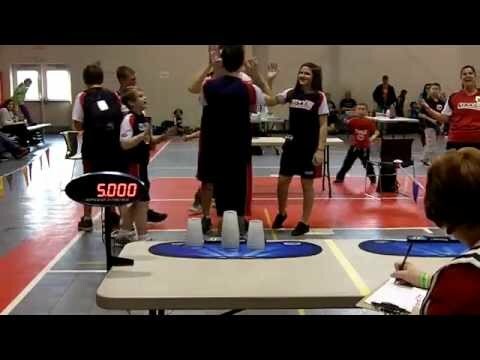 The Overall Doubles Cycle Stack World Record still belongs to Germany but changed hands to a new duo. 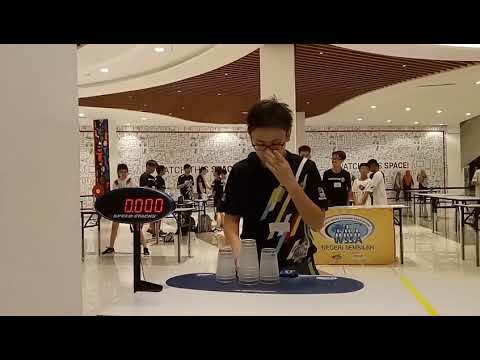 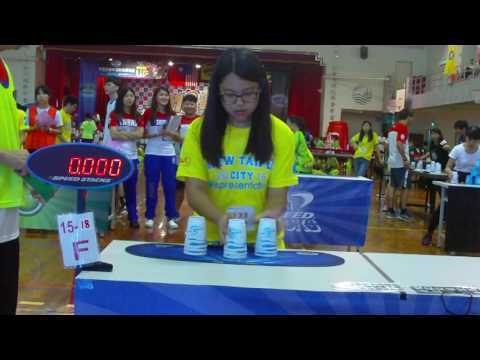 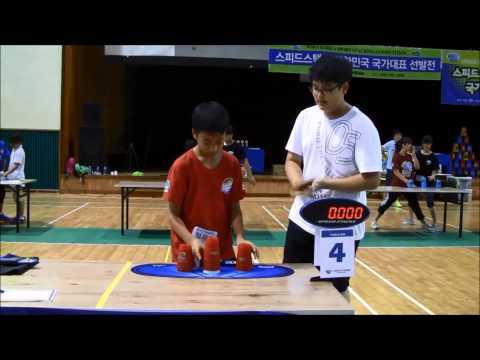 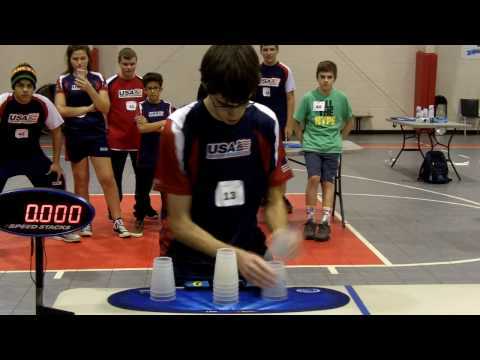 Son Nguyen and Nicolas Werner claimed the world mark with a time of 6.435 seconds at the WSSA Weidig Open Sport Stacking Championships on November 16, 2013 in Butzbach, Germany. 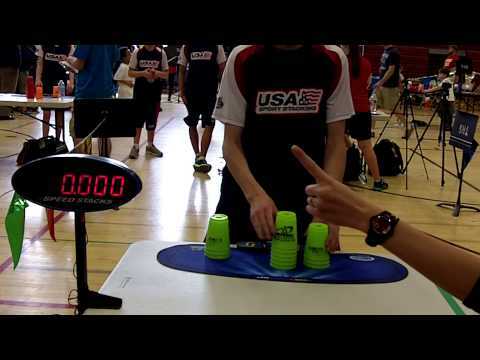 The previous record of 6.530 seconds was set by Team Germany's Ryan Powell and Timo Reuhl in 2012. 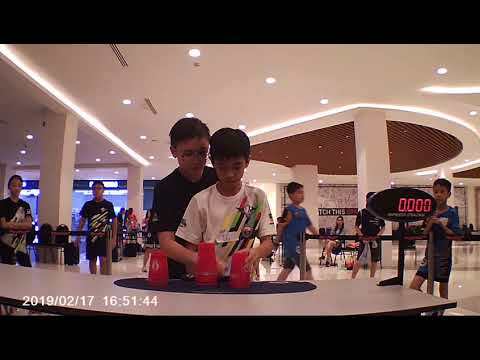 Congratulations to Son and Nicolas for setting a new Overall World Record and to Germany for continuing to show the world how fast a Doubles Cycle Stack can be done!